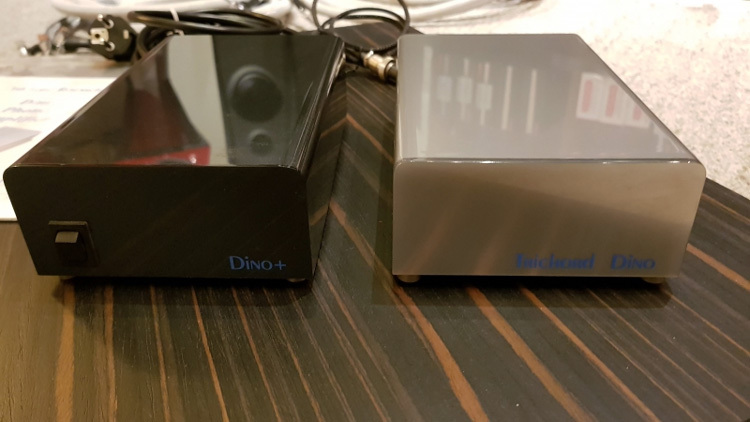 Trichord Dino phono + (Dino external power supply) σε ,manual include . Price: 450,00 € . Condition: Like New.